Humans aren&apos;t the only ones consuming a lot of high-fructose corn syrup. The other species? Honey bees. 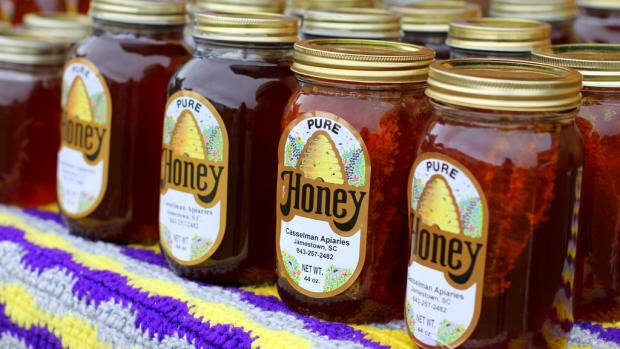 While they&apos;re not downing Big Gulp sodas or snacking on processed chocolate chip cookies, many honey bees do actually consume high-fructose corn syrup, a low cost feeding practice that has been around in commercial beekeeping since the 1970s. 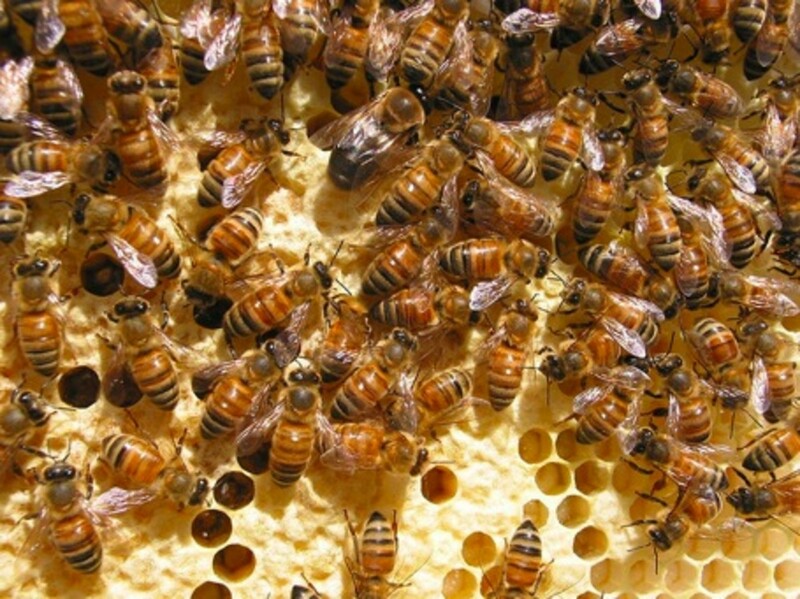 Last year, entomologists at the University of Illinois studying the connection between high-fructose corn syrup and colony collapse disorder published a study that found that the practice of feeding honey bees high-fructose corn syrup instead of honey, which they survive on during the winter months, is making them even more susceptible to damage from herbicides and pesticides. Without the honey, they are not exposed to all of the antibodies and immune supporting chemicals that help bees fight off toxins naturally. Bad food equals weak bees. 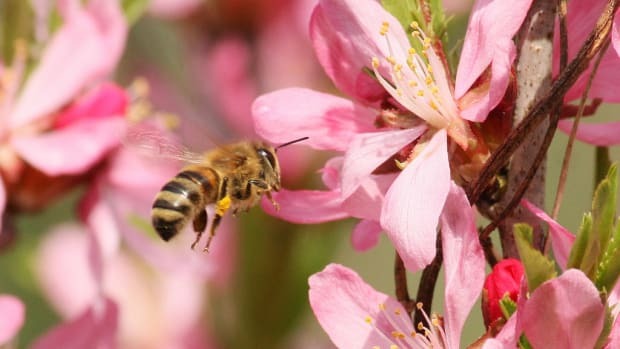 And that&apos;s upsetting news when we&apos;re inundated with reports of how pesticides are connected to colony collapse disorder. 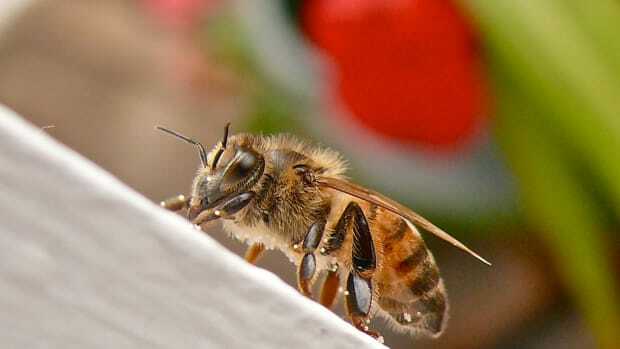 Among the latest reports is one that looks at how a common pesticide affects bees&apos; pollen gathering abilities. 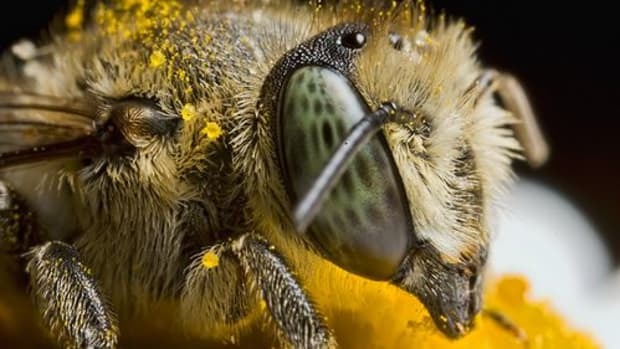 And there&apos;s even a new breed of "zombees" flying around. Bees are not having a good time. 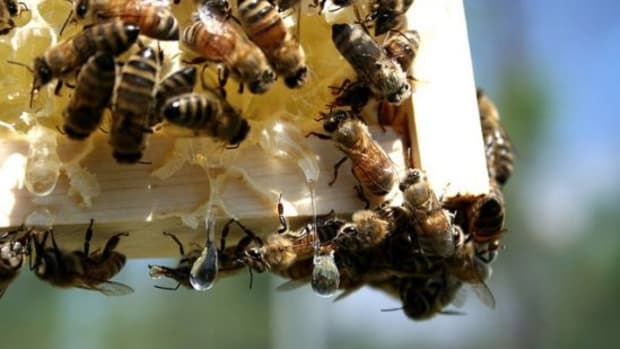 The work is already paying off with changes to once-common beekeeping practices, such as supplementing bees&apos; diet with high-fructose corn syrup, said David Epstein, a senior entomologist with the USDA. 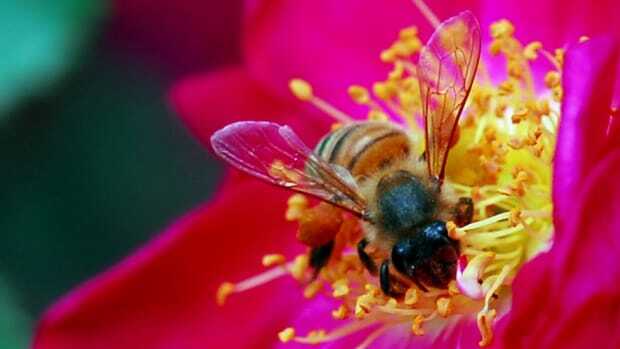 He noted that the quality of bees&apos; food is as important as the quantity. "You can think of it in terms of yourself," Epstein said. 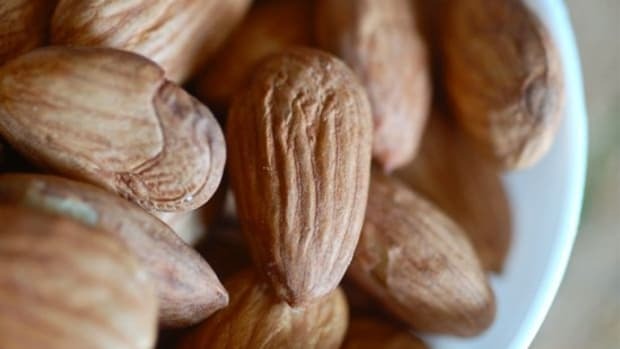 "If you are studying for exams in college, and you&apos;re not eating properly and you&apos;re existing on coffee, then you make yourself more susceptible to disease and you get sick." 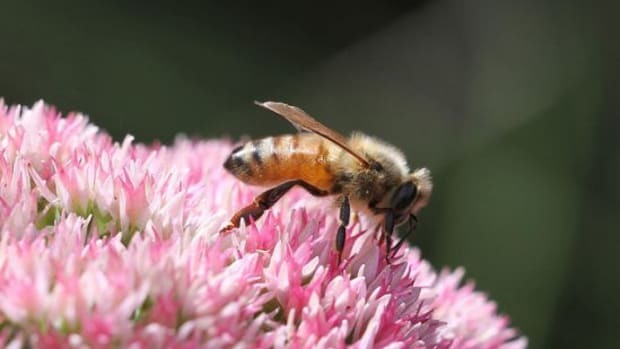 It&apos;s not a "cure all," as beekeeper Tim Tucker told the AP, but "anything we do to help provide habitat for honeybees and for native bees and pollinators is a step." Let&apos;s hope we keep taking those steps. A lot of them.